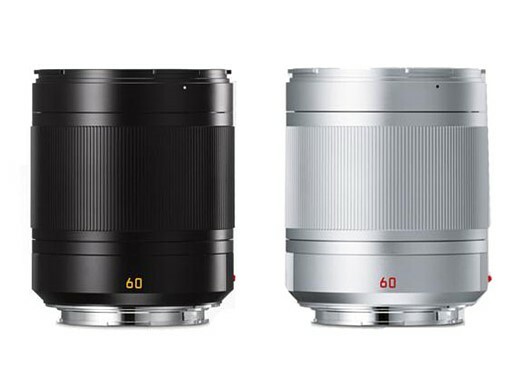 This entry was posted in Leica Lens and tagged leica lens on April 10, 2018 by admin. 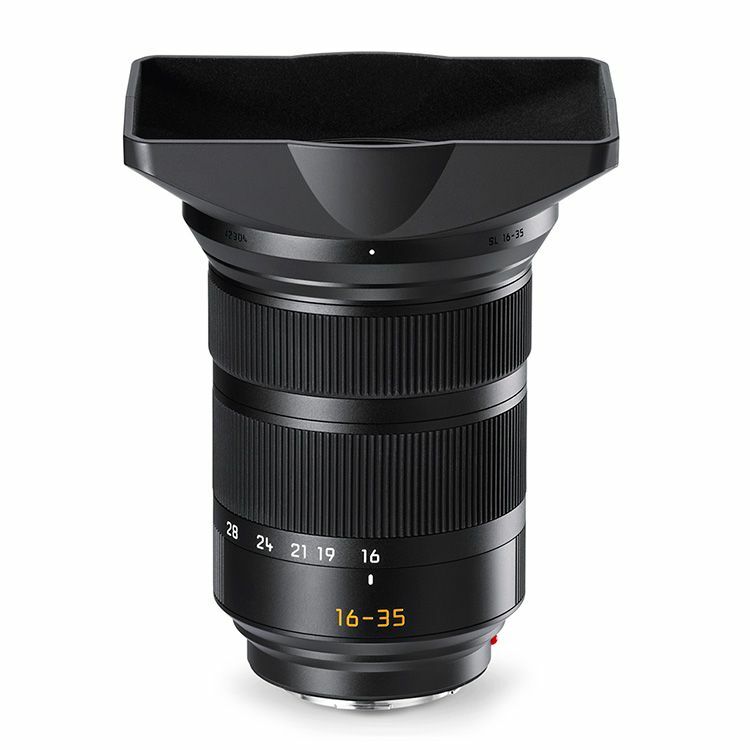 This entry was posted in Leica Lens and tagged leica lens on January 12, 2018 by admin. 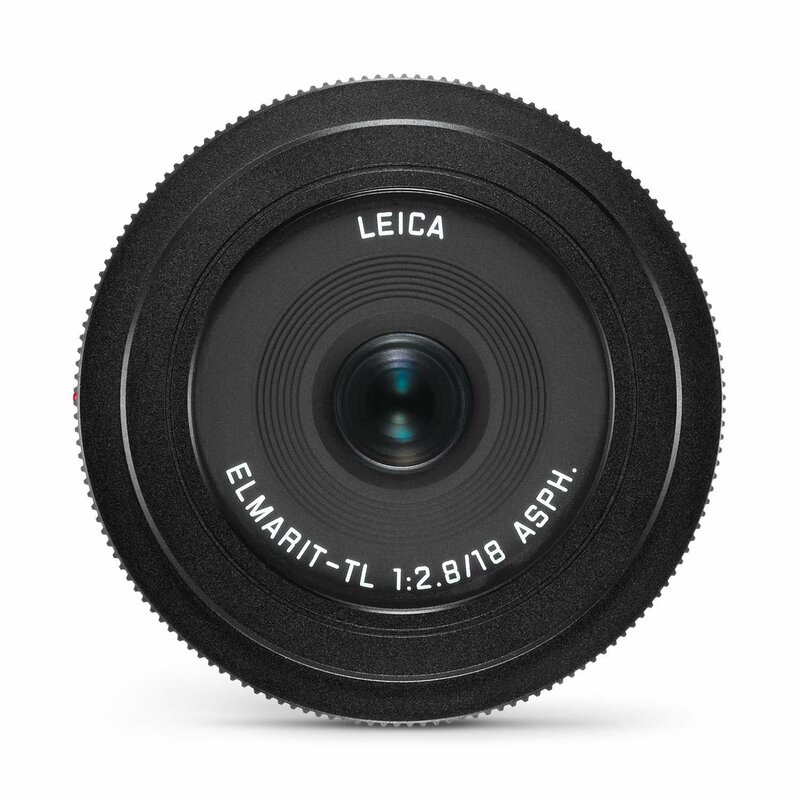 This entry was posted in Leica Lens and tagged leica lens, Leica TL 28mm F1.8 Asph lens on November 22, 2017 by admin. 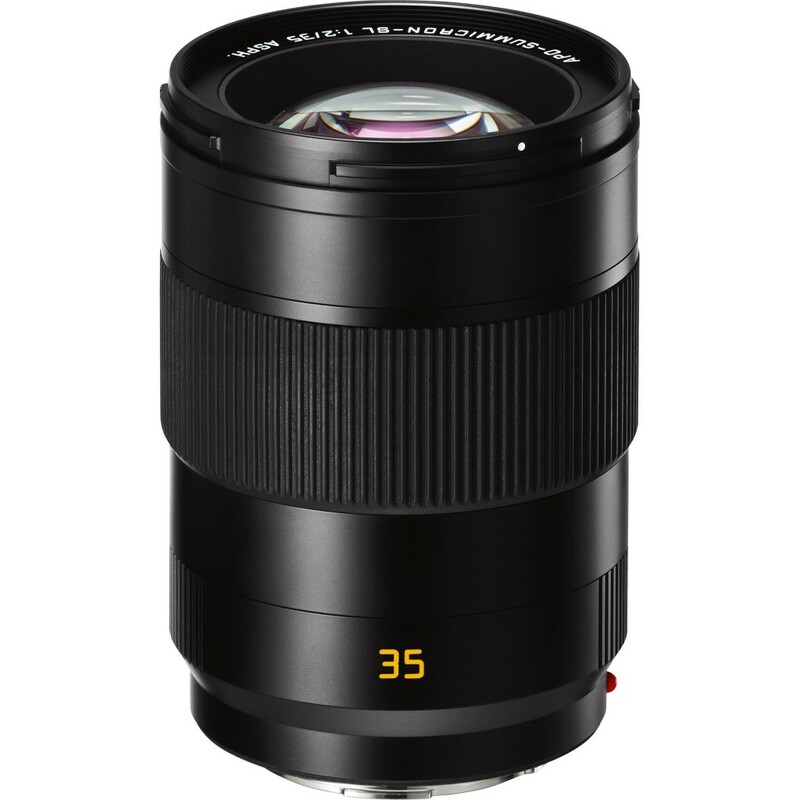 This entry was posted in Leica Lens and tagged leica lens on October 18, 2017 by admin. 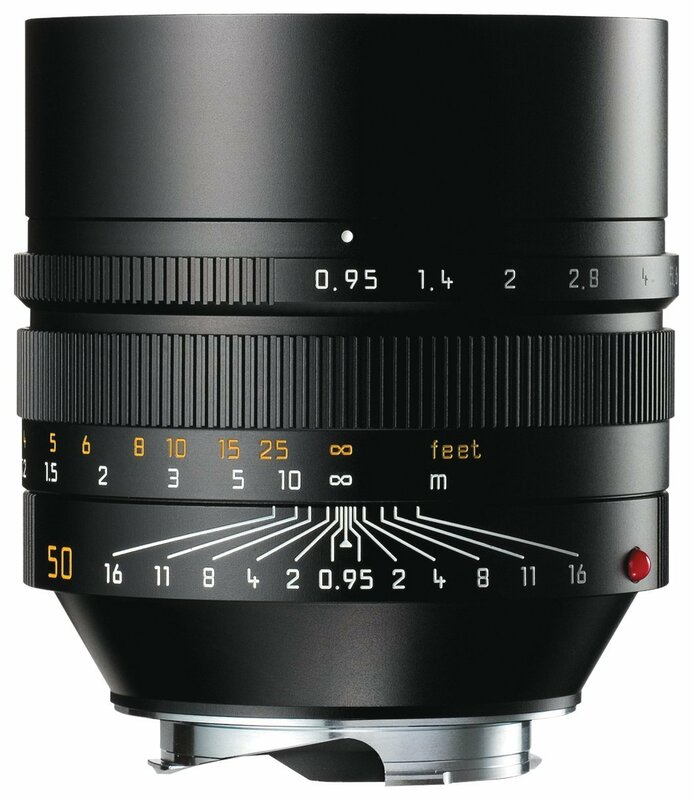 This entry was posted in Leica Lens and tagged leica lens on July 10, 2017 by admin. 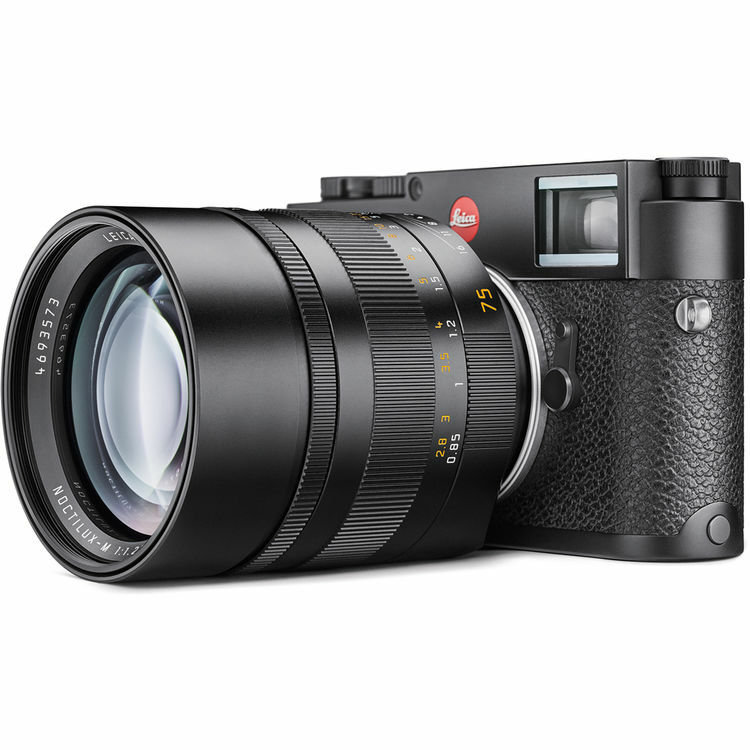 This entry was posted in Leica Lens and tagged leica lens on September 2, 2016 by admin. 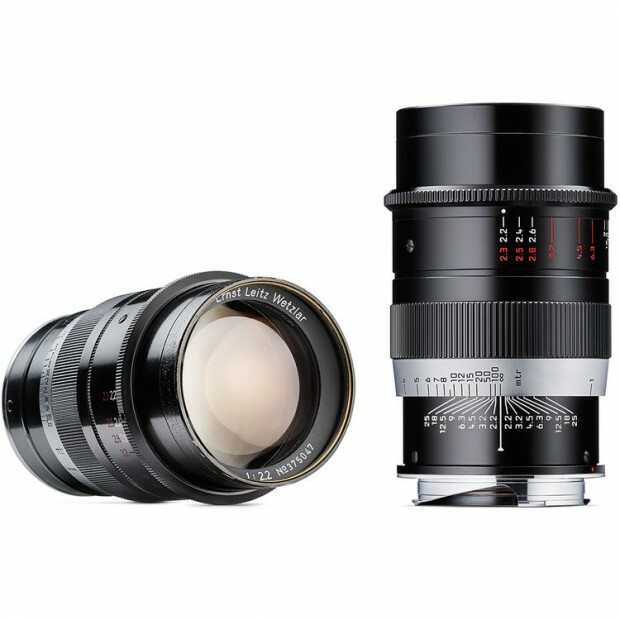 Some more information on the upcoming Leica Summaron-M 28mm f/5.6 lens is leaked online. 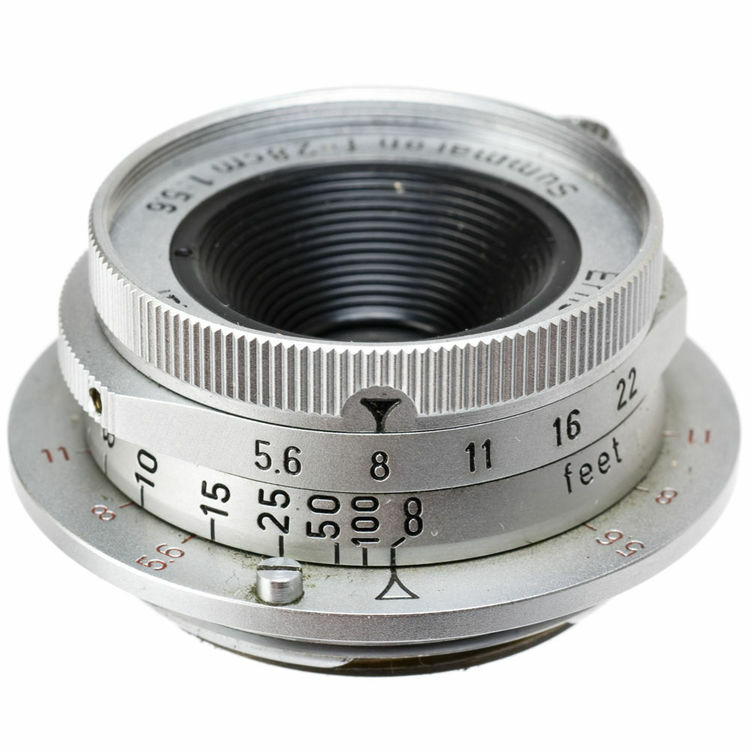 This entry was posted in Leica Lens and tagged leica lens on May 18, 2016 by admin.